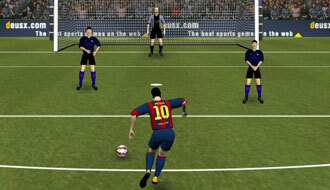 Play Football Games online at TheSportsGame.com. 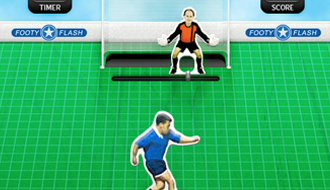 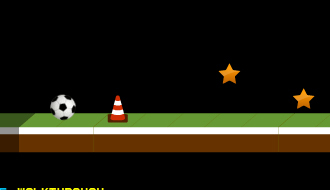 In this game your goal is to make the ball jump over all the obstacles you will counter on your path. 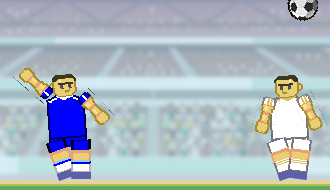 Football Fizzix is an amazing football game with a crazy ragdoll physics engine. 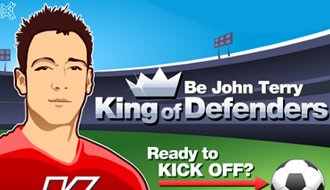 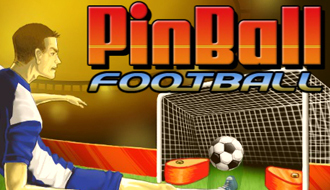 The premise of this game is to score more points than your opponent does to win the game. 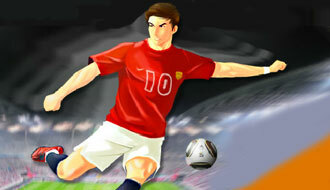 Today is your big chance to prove your professional football skills.